WITH less than two weeks before the school term ends, hundreds of cleaners at denominational schools throughout the country are uncertain whether they will be going home with a salary for Christmas. Yesterday, members of the Association of Denominational Boards of Education said since October they have not received the grant from government to meet this expense. Every four months the boards usually get a grant from government to pay cleaners. They said usually after the annual budget there is a little delay, but for the months of October, November and December they have not received a cent. Hoping the money would have been received by now, the boards said they borrowed money in October and November to pay workers. With salaries due by the middle of the month, they claim they have no cash in hand to meet this commitment. “For the Maha Sabha and the Presbyterian board, which have a lot of schools, the monthly cost is huge,” a member of the Presbyterian board said. He said they have had to borrow close to $1 million in October and again in November to foot this bill. They said calls were made to Education Minister Anthony Garcia, but he has not answered or responded to their concerns to date. They said when calls were made to the office of the permanent secretary Lenore Baptiste-Simmons and the accounting department, they were told that the money was available, but they were undertaking some reclassification which was keeping back the disbursement. The board recalled that earlier this year, for approximately eight months – from March to October, a similar situation arose when government failed to pay the direct funding used to purchase basic items such as toilet paper, cleaning material and stationery. After the Denominational Board and the TT Unified Teachers Association publicly highlighted the matter, money was paid. 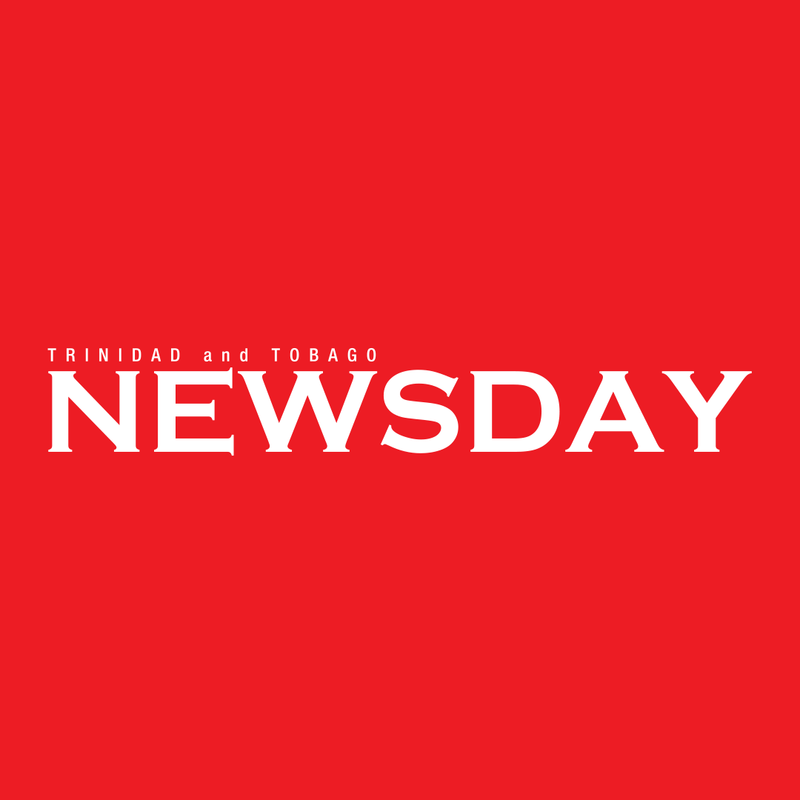 Newsday is awaiting an update from the Ministry of Education. Reply to "No Christmas salary for school cleaners"